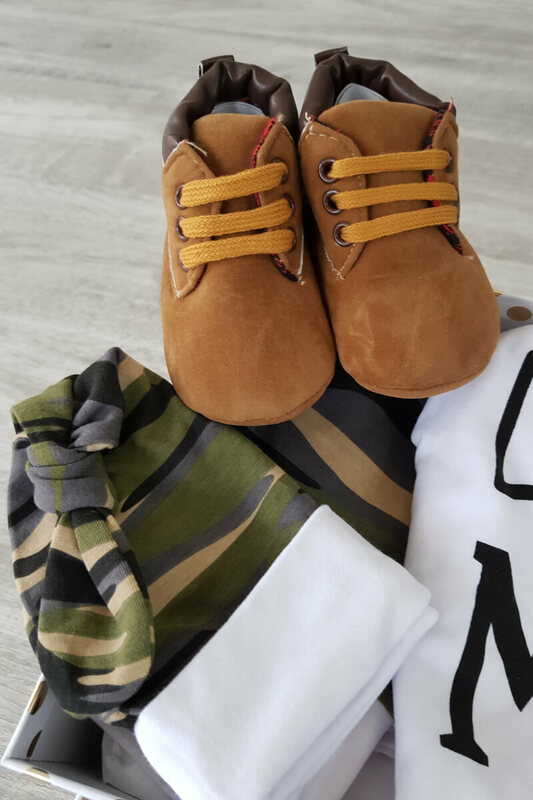 Welcome that little man into your life with this gorgeous 3 piece camo set and booties. 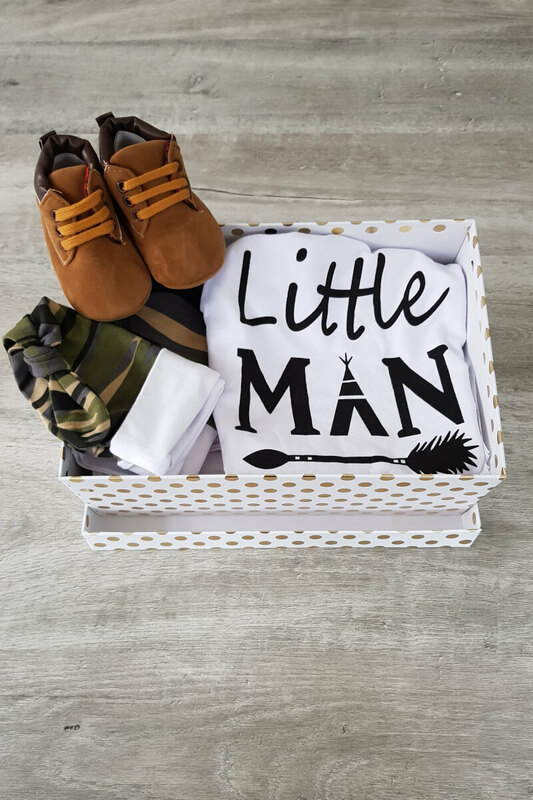 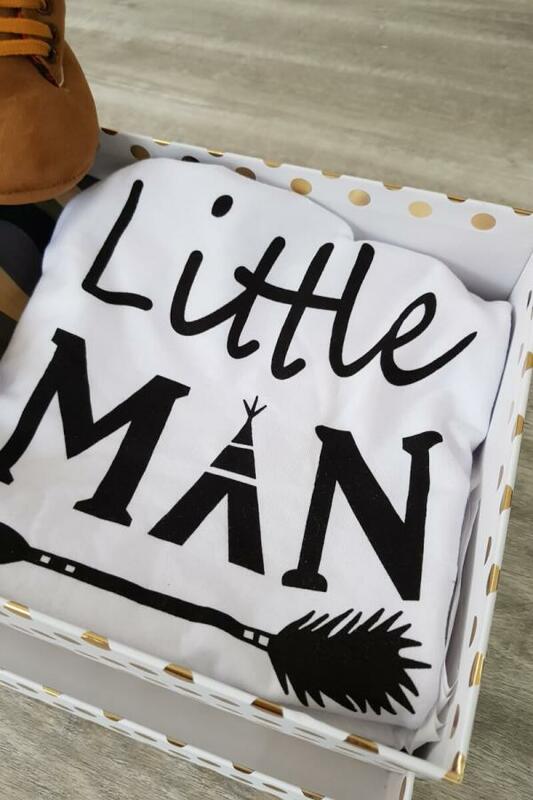 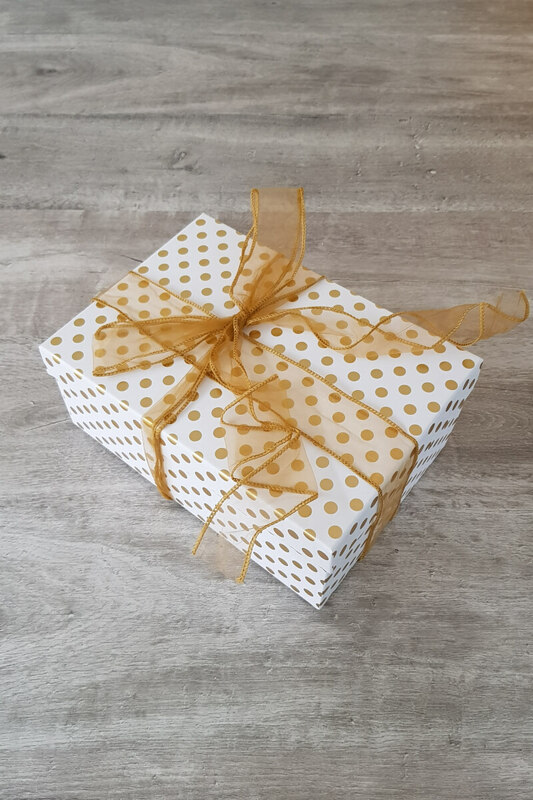 Perfect for a baby shower or new baby gift. Available in size 0-3 months.